Buying property in the UK has its ups and downs. One upside is the low cost, but the downside is the nightmare of gazumping. Here is how you normally buy a home via an estate agent in the UK. 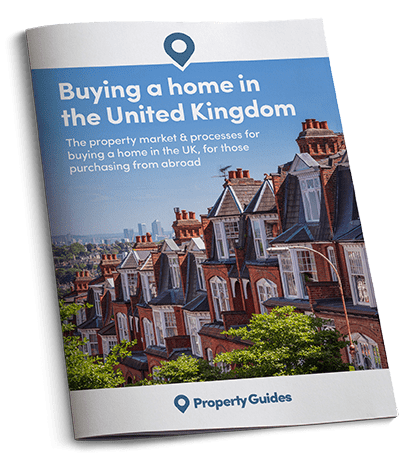 The process of buying a property in Britain is organised by three key parties: the estate agent and the seller and buyer’s solicitors. This is commonly known as conveyancing: the branch of law concerned with the preparation of documents for the conveyance of property. Always choose a specialist property lawyer to manage the conveyancing process. 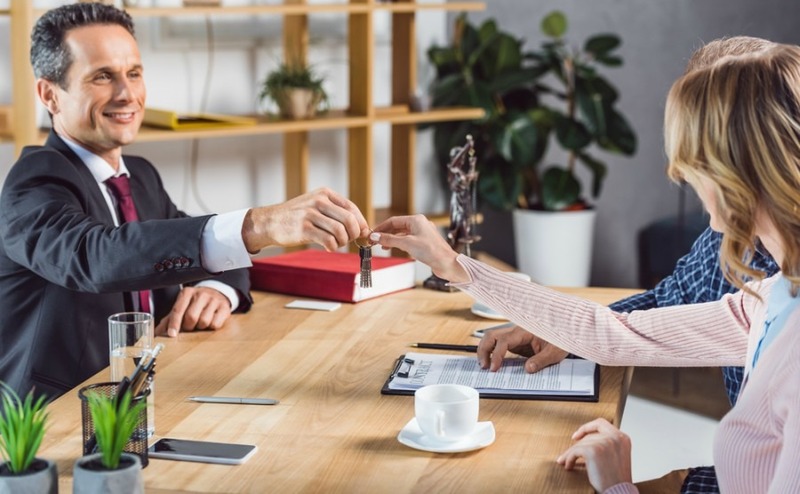 Having identified a property you would like to purchase, the next step is to inform your estate agent of your offer – this can be at, below or above the asking price. They will then inform the seller of your amount. An offer is usually subject to a satisfactory survey being completed and a mortgage being obtained. Once an offer is accepted, it’s time to employ the services of a solicitor. Always choose a specialist property lawyer to manage the conveyancing process. Budget to pay the solicitor an upfront deposit worth around 10% of their projected fee. The next outlay is the survey, the cost of which will depend on whether you decide to have a full structural survey, or a shorter survey known as a homebuyers report. Once the survey has been conducted and the results are back, an exchange of notes is required between your solicitors and the seller’s to address any issues. If problems are identified it might be possible to reduce your initial offer. Searches are also carried out by the solicitor to identify potential problems in the local vicinity, such as environmental contamination or drainage issues, and whether the property is protected e.g. “listed. For a detailed explanation of how you can protect your budget from currency risk, read the Property Buyer’s Guide to Currency. It is written by our currency partner Smart Currency Exchange, rated “Excellent” on Trustpilot. Once your solicitor gives the all clear it’s time to sign the contract and pay the deposit of around 10%. The solicitors will then exchange contracts. It’s unlikely that the sale will fall through (fail) once this has been completed. It is highly recommended to takeout buildings insurance on the property before proceeding. It is rare to take physical possession of the property for another one to four weeks. Once you have completed you are required to pay the remaining balance and all professional and bank fees. You can then collect the key and finally call the property your own. Stamp duty has to be paid within 30 days. If the seller receives a higher offer, prior to exchanging contracts, they can accept it, ignoring yours. This infuriating eventuality is known as “gazumping”. It is essential to be aware that the initial offer is not binding on either party in England, Wales or Northern Ireland. Therefore, if the seller receives a higher offer, prior to exchanging contracts, they can accept it, ignoring yours. This infuriating eventuality is known as “gazumping”, where a rising market causes the value of the property to increase by thousands of pounds between the offer and the binding contracts. Another potential problem is “gazundering”, where a buyer informs the buyer they will pay less than their initial offer at the last minute, in the hope that a seller will accept the offer rather than start looking for a buyer again. Unfortunately, these occurrences are not uncommon in the UK market. The best way to mitigate them is to move as fast as sensibly possible once you have identified a property.